If you like to play video poker online and mobile video poker games look no further than Ace Lucky Casino where give you free video-poker game reviews, and free video-poker games. 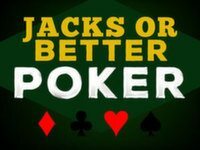 Our free casino poker games can be played with no download or registration, so you can play video-poker here whenever you like here completely free. With two European casino licenses Ace Lucky Casino also welcomes players aged 18+ from over 100 countries to enjoy playing online casino poker games here at our new casino. You may play all of the video poker games here online using any computer that gets you online; including all PCs and Macs. You will find most of our online video-poker games are also available as mobile poker games which you can play using any mobile smartphone or tablet. You can play mobile video-poker anytime any place at our fully licensed casino which is open 24-7 for all 365 casino days of the year. 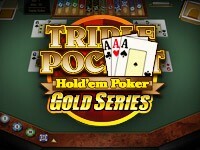 You may play all mobile casino poker games here at Ace Lucky Casino using all mobile devices that have iOS and Android. 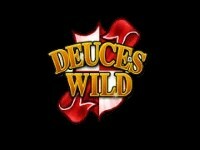 Regular new casino promotions run at Ace Lucky Casino which all video-poker players can take advantage of. 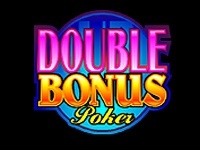 All new video poker players may claim a 100% welcome bonus up to $200, €200 or £200 and you may use this free casino bonus to play video poker online casino games here. Casino promotions then run on a daily, weekly and monthly basis with extra free seasonal casino promotions on top. Some popular 2017 casino promotions for our video-poker players include weekend cashback, free entry into video slots tournaments, and a Happy Hour every Sunday that runs for 12 hours and gives you a 20% deposit bonus. 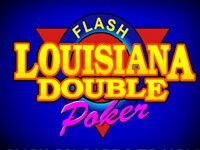 So why not play video poker online games here now?